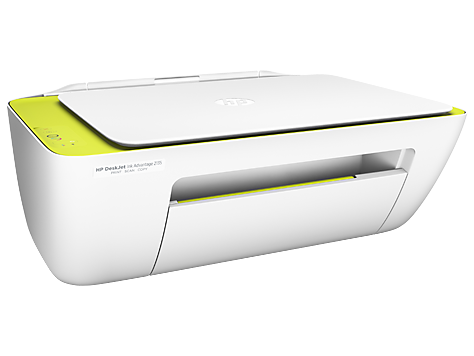 HP Deskjet 2135 is great! Resolution is amazingly good, scanning speed is fast and resolution is fantastically great! I love this great product ! 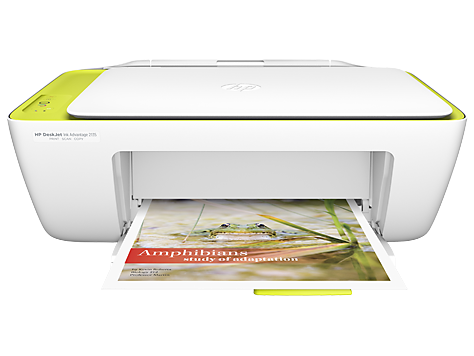 Great Printer with Advanced Ink 2135 Its worth for Money . Its good to use. I like it. I will recommend it to my friends. This product has all the features I wanted. I'm happy with the printer I've bought last month. It has all the features I wanted. This is the most stupid printer I've ever buy.. not worth it... just change the cartridge and it cannot detect them... does not recommend for u to buy... just go for another printer if you looking for a printer.. This is an good product with an affordable price , i have buyed the product at amazon of worth 3850 and the product worths it .. I have tried to download games apps from the store several times, althought the down is succeessful, but "this" system cannot run the game, so frustrating, because i will need to while away time to relieve stress sometimes. I just wish i can get it replaced with a higher capacity by paying off my balance. This is not what i deserve. Thanks for this oppurtunity. Good performance , except that it cannot copy a A4 size paper, and fails to recognize colored logos/stamps. It is a very good and useful product at a very low cost. I recommend this product highly. But i am not fully satisfied as i am not getting my reward to which i am entitled to. I had claimed it about a month earlier but till now i am had not received it yet. So i am not happy with such a vague assurance from HP. Quality of the ink was too bad. Because of the ink problem. The ink quality was very bad. When I was using my yellow highlight pen to highlight the word, my highlight pens will turn to black color on the head. Convenient and easy to use somemore it seen to be friendly use to me so that i can print out my document easily. Good product. Very reliable and satisfied with HP product. Since I bought not so much use this printer. But whenever I face it's help, it give me great support. That's why it is good. 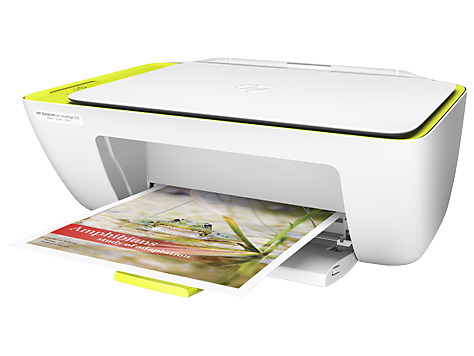 HP DeskJet Ink Advantage 2135 All-in-One Printer in the best choice for home use like school/college project work. price is lowest as compared to Quality of this product<also you get colour & B/W ink cartridge free>.i am using this printer since last 1-2 months & very much satisfied with the performance.i selected this product after thorough research considering price /functio + Read More ns & Quality. Excellent. Easy to use. Cheap with quality. I really love it. This printer have fast printing speed. good quality. 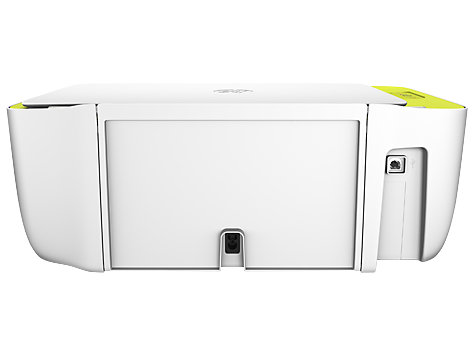 Very good printer and gives justice to its model name containing words "Ink Advantage'. The print quality is good. Whenever HP Products are bought , they are easy and ready to use only.The genuine of the products are great one. Why when I print my document with margin Top, left, and right with 3 cm and bottom 2.5 cm but the result become Top and right 3cm but left become 3.5 cm and bottom become 5 cm. Please reply because I really need this problem solve. Some additional note my laptop is also hp and the type of my printer is deskjet 2135 Thanks. BEACAUSE OF INK DESKJET 2135 DESIGN ISSUE I HAVE CHARGE TO REPAIR IT AND WITHIN 15DAYS OF PURCHASE. My Hp Printer is excellent in performance then i imagined.